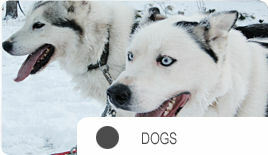 Annually we need new guides to work with dogs during winter season. Application period is continuing. Selection will be made no later then September. For details +358 (0) 400 272 714.